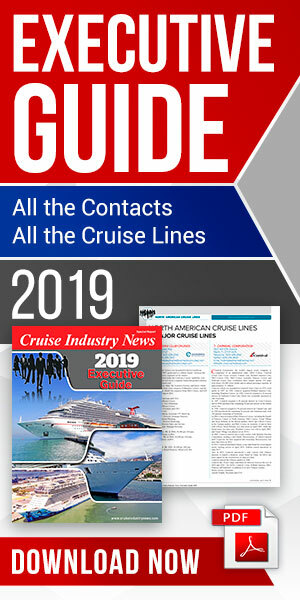 The biggest cruise brands in North America have the majority of their capacity allocated to Caribbean cruises, according to the 2018-2019 Cruise Industry News Annual Report. 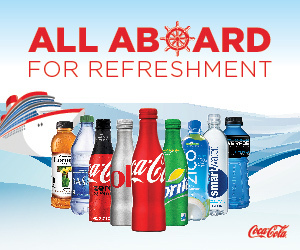 This includes Carnival Cruise Line, with over 80 percent of its capacity in the Caribbean in 2018, up slightly year-over-year, as well as Royal Caribbean International, with over 60 percent and also up year-over-year. Norwegian sees a boost in Asia in 2018 with the full-year deployment of the Norwegian Joy, giving the company a slightly smaller Caribbean foot-print. For Princess, Asia-Pacific is the company’s largest deployment region, although with a smaller share for the company compared to 2017. The region is just ahead of Alaska, which is well up year-over-year, with the Caribbean also trending up. For Holland America Line, Alaska remains the line’s biggest market, with an estimated 28 percent of the company’s capacity, compared to 25.7 percent in the Caribbean, and 14.7 percent in Europe.